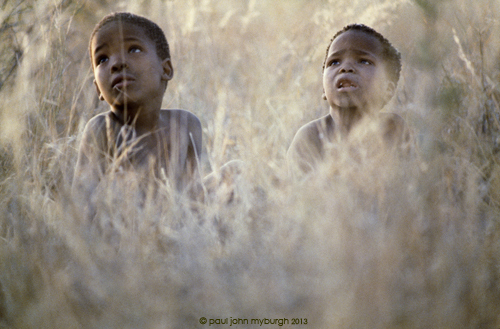 This entry was posted in Uncategorized and tagged Bushmen, Children, Magic, Soul, Spirit, Stories by Paul John Myburgh. Bookmark the permalink. THank you Paul. Discovering your site has just made my day. Would love to read your book, promote, share. I feel a total kindred spiritness with the Bushmen … probably hence my nature work. Perhaps we do an interview?